Welcome to American Arborist Supplies! Born out of a tradition of professional arborists, American Arborist Supplies is dedicated to bringing you the finest in arborist supplies, tree climbing supplies, chainsaws and accessories, Alturnamats, and Husqvarna equipment, just to name a few. 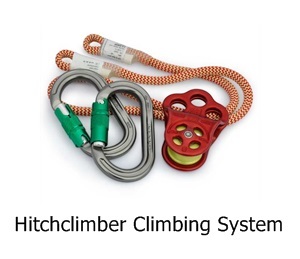 With professional experience, we know how to select the most reliable and most cost effective tree climbing supplies, from chainsaws to rope and rigging. We're staffed with people who know the industry inside and out; contact us today if you have a question about anything that we have on the site. Our vast selection will fill your needs and ensure that you can get the arborist supplies and tree climbing supplies to make your business work. 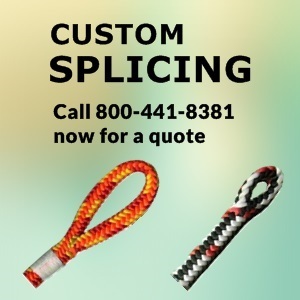 As our customer, you come first, and your needs for everything, cabling to chainsaws, are certain to be taken care of. Take a look around; at American Arborist Supplies, we know you'll be happy. American Arborist Supplies is a leading supplier to the tree care industry and focuses on providing professional tree climbing equipment, gear, and arborist supplies for tree health at competitive prices.